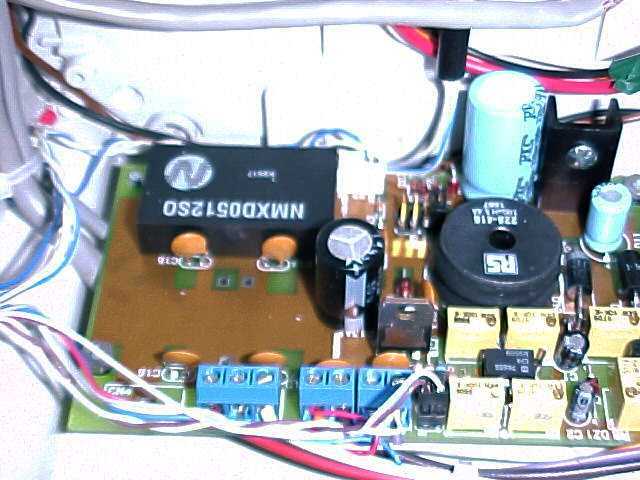 i) Switching power supply board, designed to operate from 12 or 24V battery (48V version too), with options for +5V/1A or 3A regulated output. Modules available can be soldered on-board for +/-15V or +/-12V @250mA and -5V, 100mA, regulated. Schematics and complete documentation. 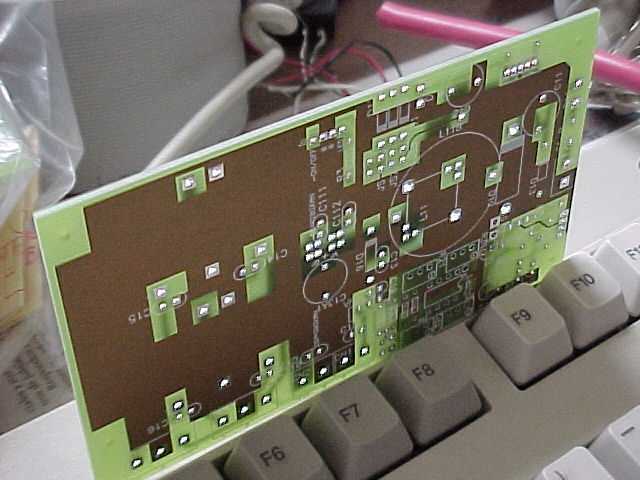 Model A, (3A output), no modules,assembled board. ii) Same as (i) Kit for assembling Model A- Intermediate users. Complete instructions and documentation. Model A-Kit. Typical application diagram for the Model A switching supply. Alarm and low-battery disconnect. 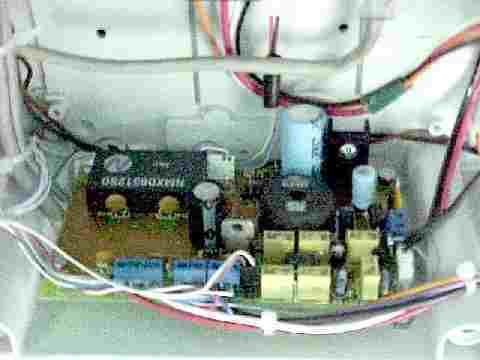 Switching power supply board for battery operation. Powers3a supply for 12V assembly. 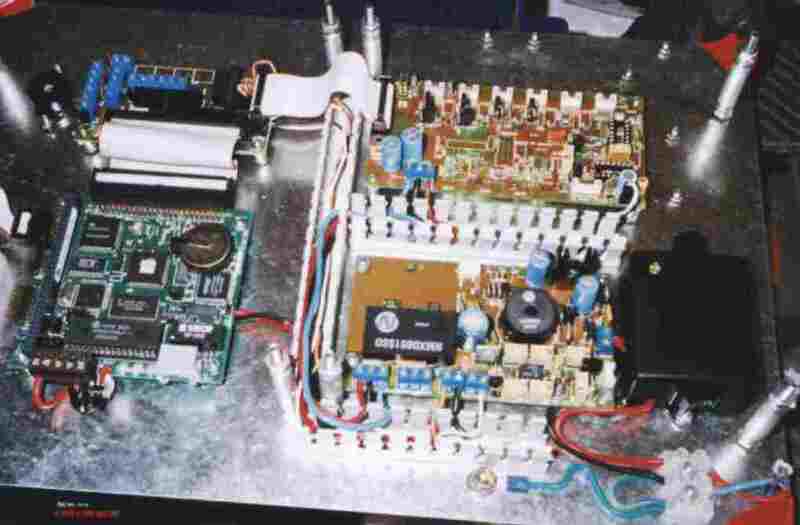 Powers3a application (down-right of photo) in 24V, for a SISMED DAQ Sytem (UNPA/UMAG).